At GoodFibers we produce a huge variety of products in specialty categories including industrial, institutional, automotive, healthcare, jan-san and more. We take extra precaution in the development of our formulations, the quality of our materials, and the sanitation of our manufacturing process. Our formulations are subject to rigorous in-house testing procedures, and are almost always independently tested by a third party laboratory; we perform routine quality control audits on materials that are supplied by third parties; and we produce every single wipe within a controlled clean-room environment. We go above and beyond the legal sanitation requirements to maintain our record in safety and consistency. Natural and biodegradable formulation options available. As with all of our products, the size, fold, sheet count, and all the materials are highly customizable. 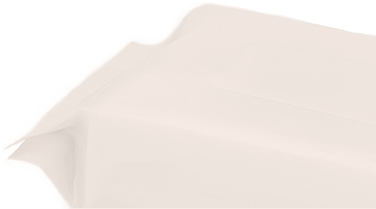 Our wipe products are available in multiple formats including flatpack, crossfold, single sachets, and canisters. Extensive display options available. Over 30 years of experience, investments in state-of-the-art machinery and vertical integration has earned us our reputation in reliability, flexibility, and value. We can help you start, grow or increase the profitability of your wet wipe product lines. We look forward to hearing from you.